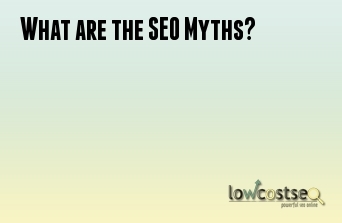 What are the SEO Myths? 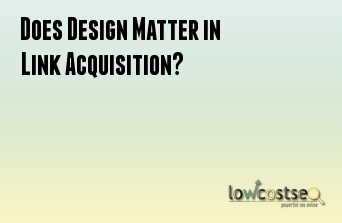 Does Design Matter in Link Acquisition? 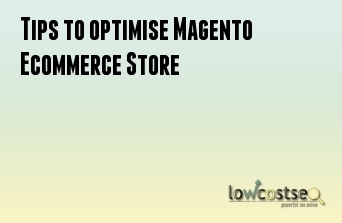 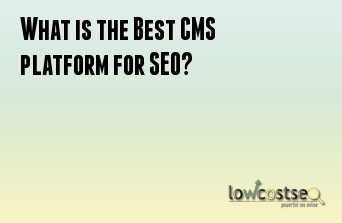 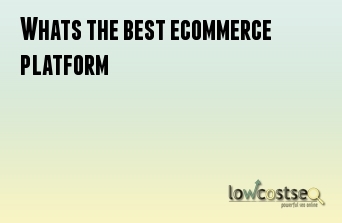 What is the Best CMS platform for SEO? 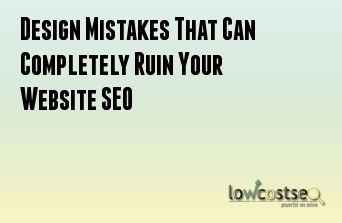 Can an Ugly website hamper our SEO efforts? 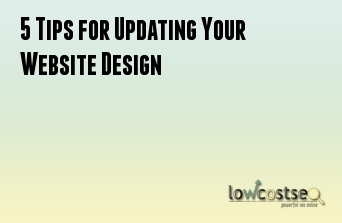 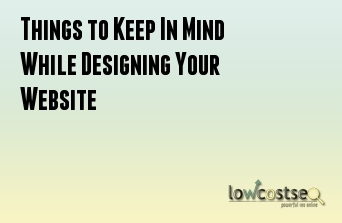 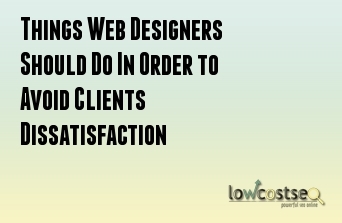 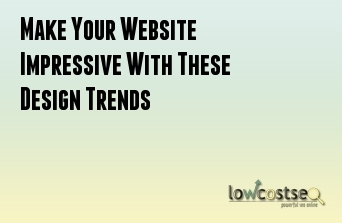 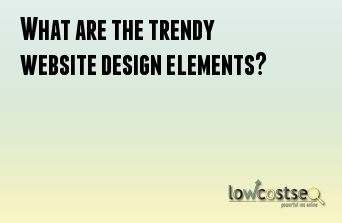 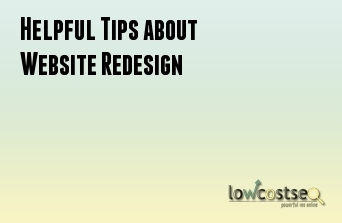 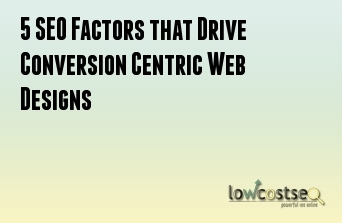 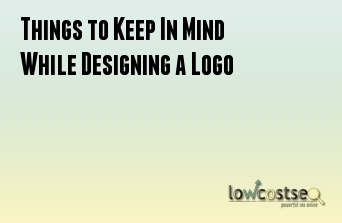 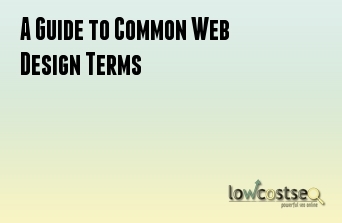 What are the trendy website design elements? 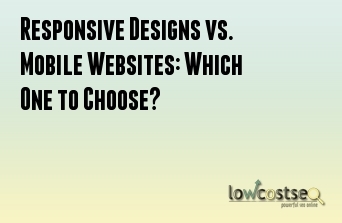 Responsive Designs vs. 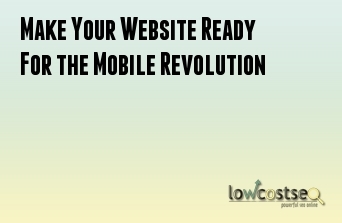 Mobile Websites: Which One to Choose? 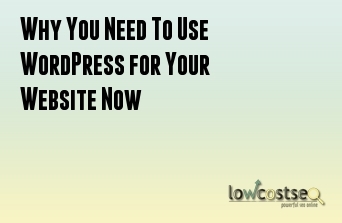 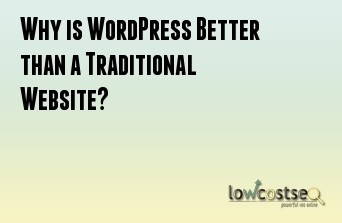 Why is WordPress Better than a Traditional Website? 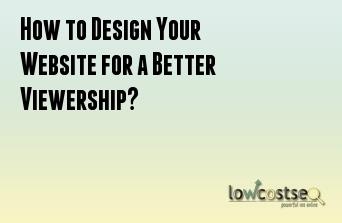 How to Design Your Website for a Better Viewership? 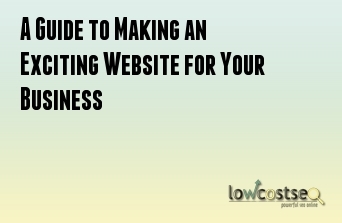 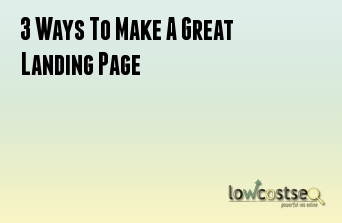 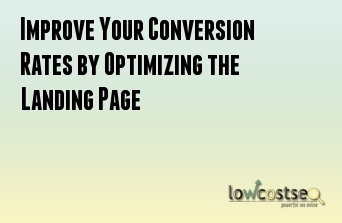 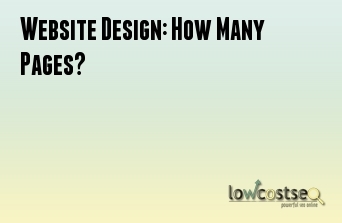 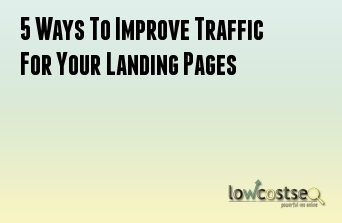 Website Design: How Many Pages? 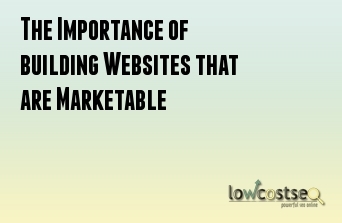 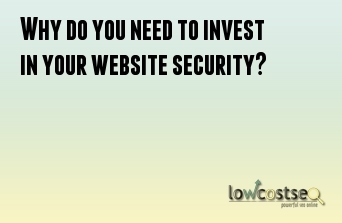 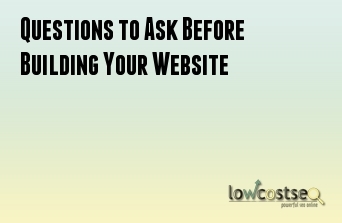 Why do you need to invest in your website security? 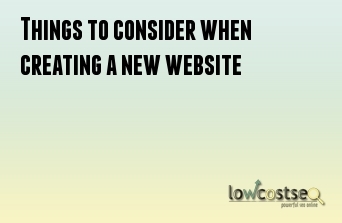 Reasons why People Un-follow on Twitter? 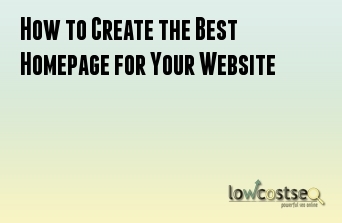 Service Coverage Click on your region for details of service coverage in your area. 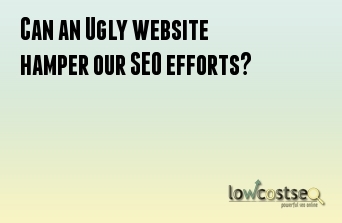 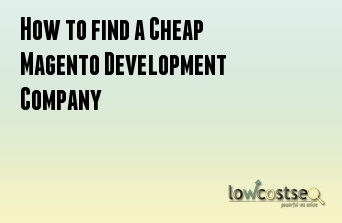 Contact us today and we’ll give you a free SEO assessment for your website.